I received sample products from Shoplet for review purposes. All opinions stated are 100% mine. School started back last week and it’s time for me to get back to work in my home office. We’ve had such a busy summer, that work will seem like a vacation. The first thing I did when school started back was to clean out and clean off my desk. The kids love getting into my pens and pencils and they disappear. By the end of their summer break, I have to do inventory on my office supplies. 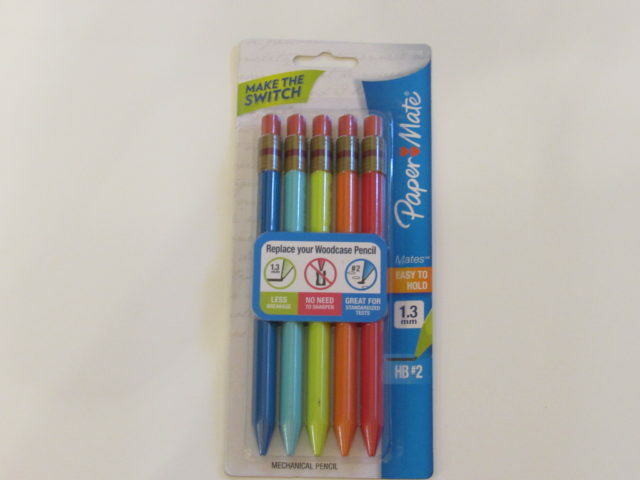 Seeing as how everything walked off again this summer, I’m restocking my desk with PaperMate Pens, PaperMate Mechanical Pencils, Sharpie Markers and PaperMate Correction Tape. 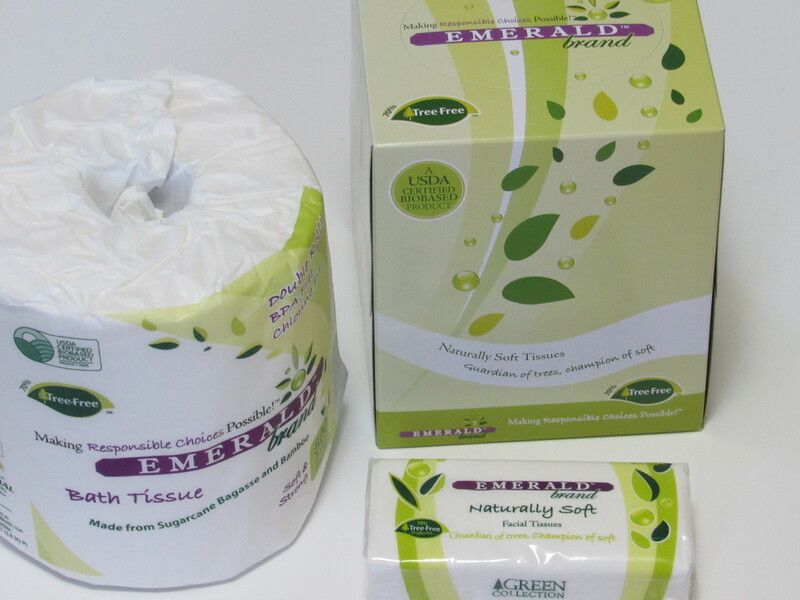 In my opinion, these are must have items for any office, be it home or at work. Doesn’t that sound like a great Sanford bundle? I could have a few dozen pens and not have enough. Why that is, I don’t know. Maybe it’s a secret obsession with great writing pens or maybe it’s because I know the kids are obviously magicians who can make dozens of pens disappear. The world may never know which of these is more likely. So, the first thing I did was to make sure I had plenty of PaperMate Pens, by Sanford. These pens just glide along my paper and with minimal effort, thus helping my arthritis in my hands. They are retractable so I can carry them safely in my handbag. The kids also put a couple of them in their book bags. The handy dandy clip allows for pocket use. It has a nice rubber grip to it so even the sweatiest of hands can write without the pen slipping. 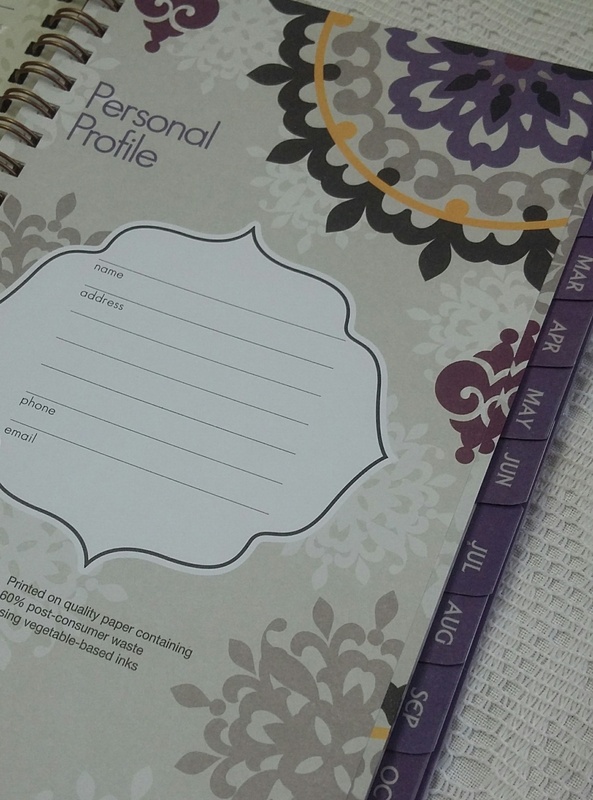 They come in a variety of colors and the ink is a variety of colors as well. These pens are super affordable and have a 5/5 star rating. 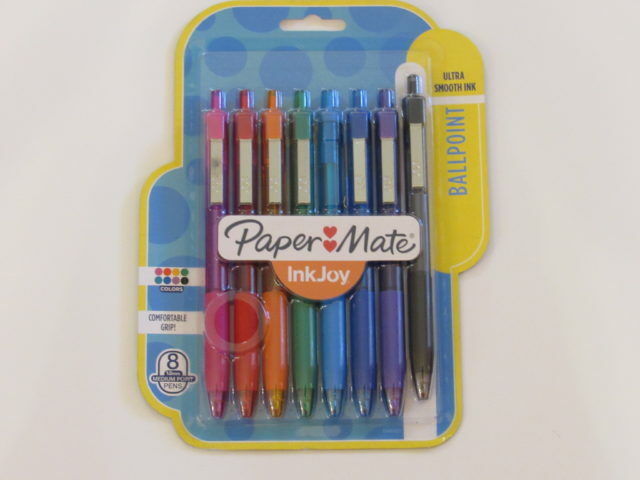 Next up, I stocked up on more PaperMate Mechanical Pencils. The kids use them more than I do but there are times when I need to jot something down with a pencil so I keep these on hand in my office. I love the triangular barrel design of these pencils because are super easy to grip and even when “arthur” is acting up, I can still write as painlessly as possible. These pencils are called Mates which I think it’s cool because it reminds me of Australians and their super cute accents…. “G’day, mate”. These come with black lead and the barrels are assorted colors as seen below. 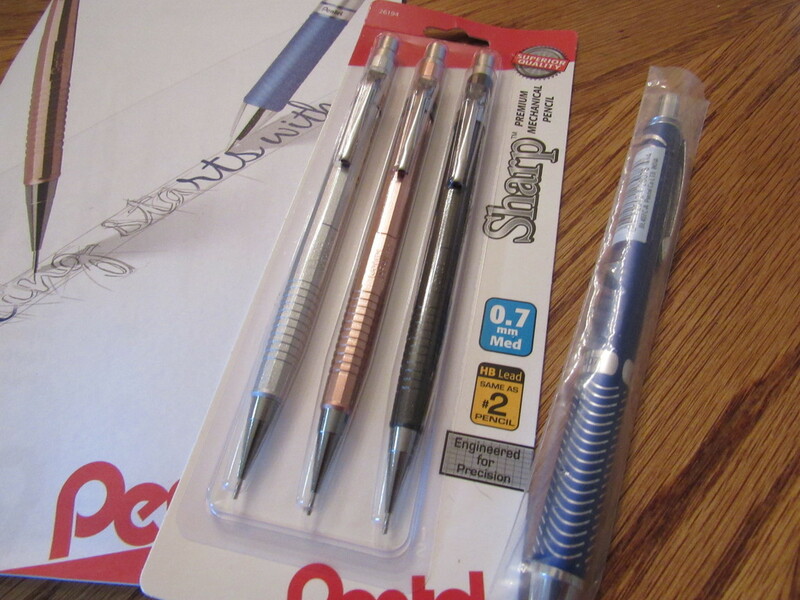 The pencils have a nice size eraser and I can’t think of a single con associated with these mechanical pencils. I love Sharpie Markers and I have a growing assortment of colors. I use them for so many things and I keep them all over my home. In the kitchen I use them to label meats I put in the freezer. I also add dates to things so I’ll know when the expiration date is. 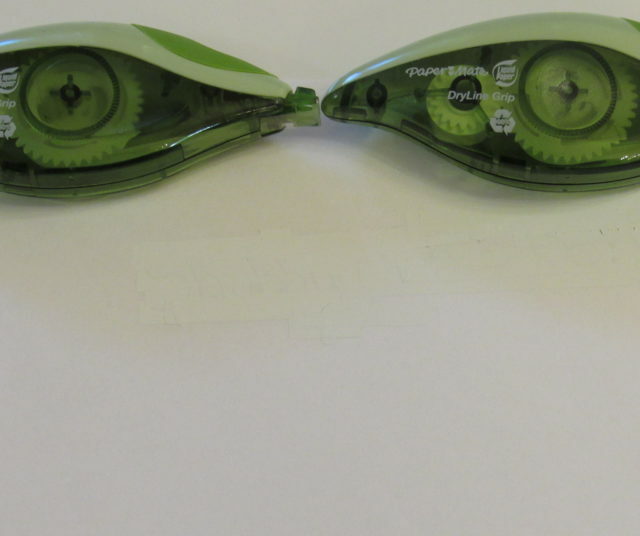 They are easy to see, more so than pens. In my office area, I use them for my work organizer and calendar. 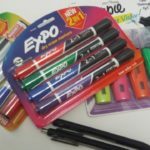 There are too many uses for Sharpie Markers for me to name but I’m sure you use them for quite a few too, so you can relate to how important it is to have them on hand. “Eye” just love it, how bout you? From Cleaning Supplies, to Medical Supplies to Office Furniture, choose Shoplet as your one stop, shopping site. Looks like you were able to find lots of fun goodies! That’s a fun idea for a gift to my awesome little artist nephew! Making mistakes isn’t a bad thing, it’s just one step away from success. 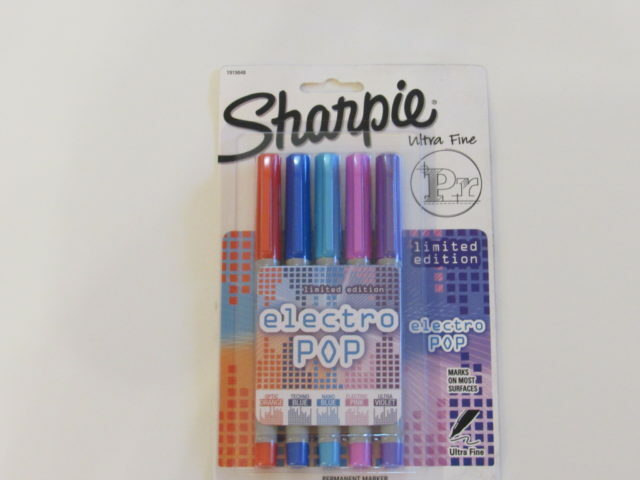 I love pens and one of my favorite brand is Sharpee! Love those vibrant colors. Wow, I like different colors of pen. It would be so nice to shop there and find great products. I have never heard of Shoplet before. I will check them out. As a school teacher, you can never have enough pens and pencils. 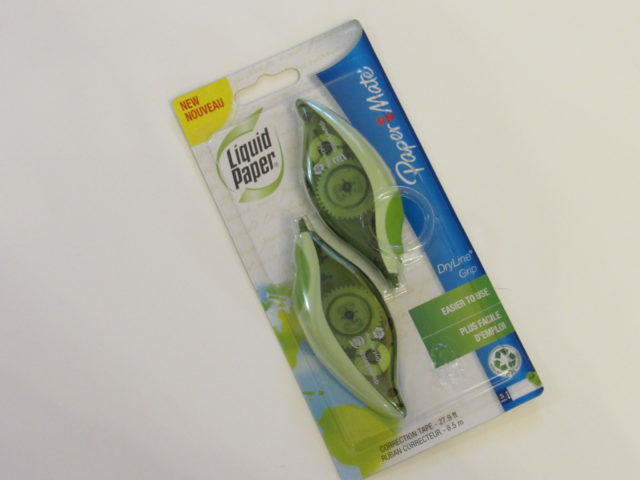 Papermate is a great product. I love this time of year for shoppin too. 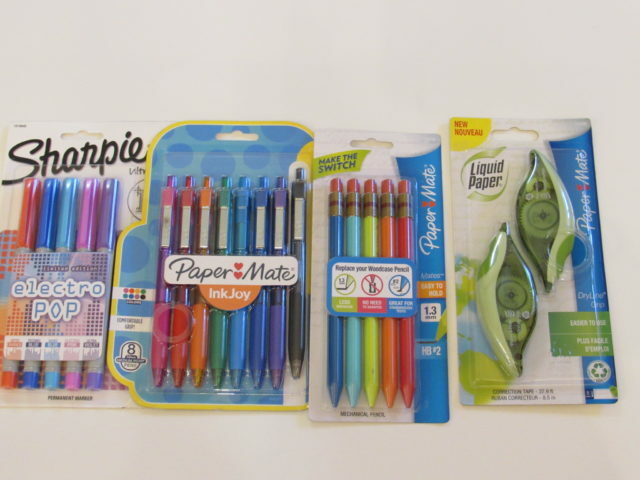 The back to school supplies are always (hurrah) so reasonably priced. This definitely covers some of those needed writing tools! I still have to do our school supply shopping x2 this year! That’s a lot of things! 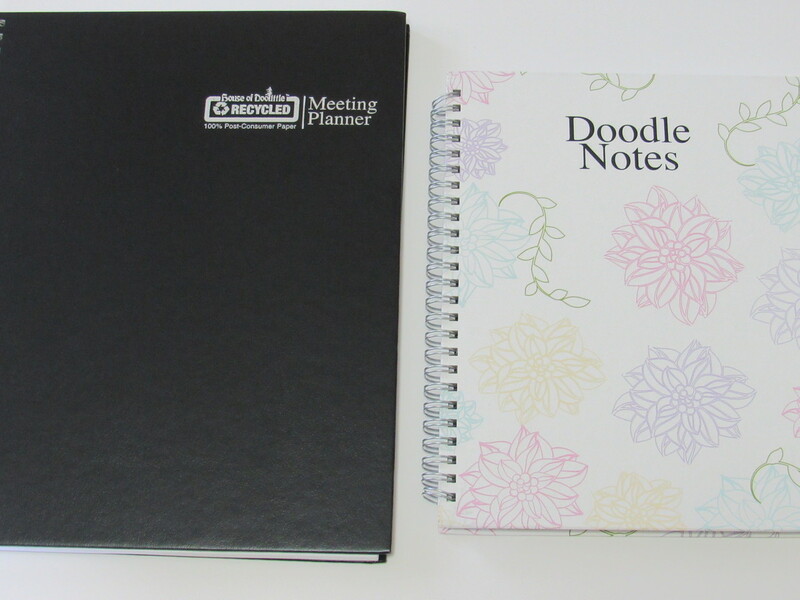 I can understand you, I also love collecting different kinds of pens and notebooks. 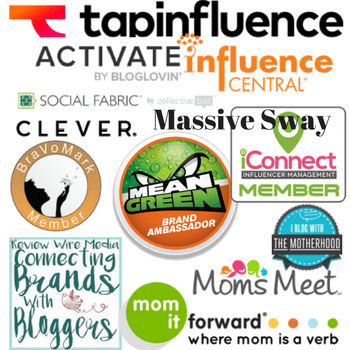 These are awesome brands though! Especially Sharpie! I love stationaries and those are my fave things to buy before school opens. I will check out the site. Great post! School supplies are so fun to buy. My favourite part is buying the Sharpie markers, I absolutely adore them! Okay, confession, pens are my thing! I love pens; especially colored pens, and I love organizing them. Probably one of my favorite things to do is organize! My daughter goes back to school at the end of August and I will be doing the same thing. Removing, restocking, and reorganizing. Here is to a great year! 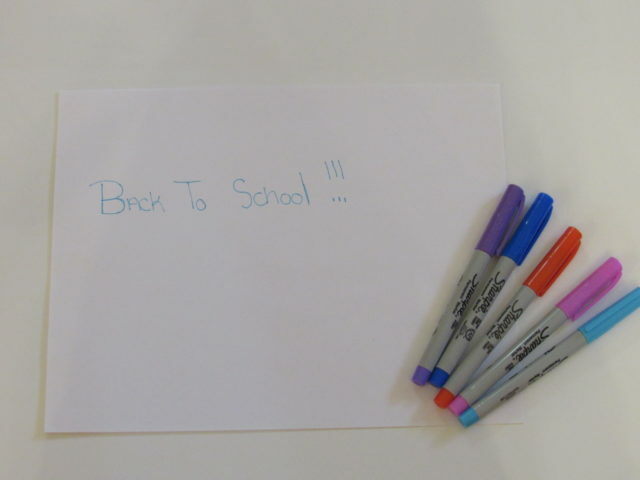 I am still in denial it is time to be back to school shopping!! What a great way to get so many supplies off just one site! 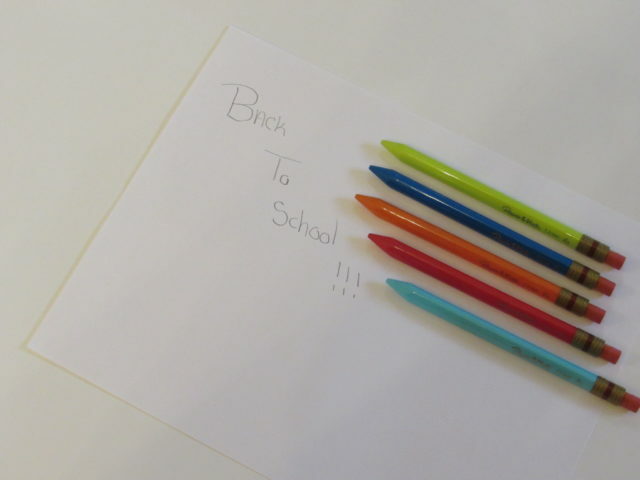 It’s the best time of year to buy and stock up on school supplies. Looks like all the pens I could ever need are there! Great post! I have to buy all of my son’s school supplies and those sharpies are awesome for him. 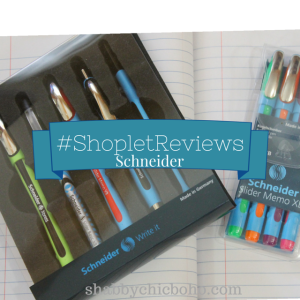 I will check out shoplet for some of the kids back to school supplies. I need to start thinking about that – they go back in a month. 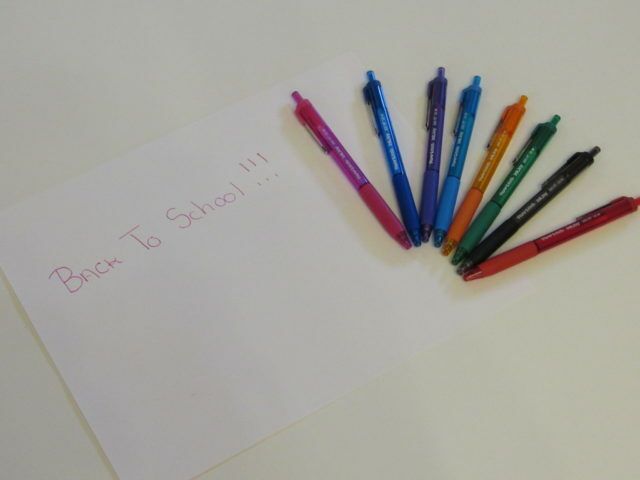 I love the beginning of a new school year and the excuse to buy lots of new stationery – new pens are an absolute must! Thank you. I’m sure you’ll find something you need at Shoplet. It’s my dream site lol. Cute video! Thanks for sharing this info about Shoplet. I will have to check it out.